Let’s go over each one of these changes, and then talk about what it means to you. 1Links to memes like grumpy cat, philosoraptor or overly attached girlfriend will soon take a back seat to high-quality content. This means that high quality articles will be slightly more prominent news feeds, and meme photos will be less prominent. It’s important to note that this news feed enhancement will only affect links – not videos, text updates or photos you post to your Page. So if you post a picture of Grumpy Cat on your Facebook Page, you should be fine. To do: Start developing ways to create high-quality content that you own. If you don’t have a blog for your nonprofit, consider starting one. 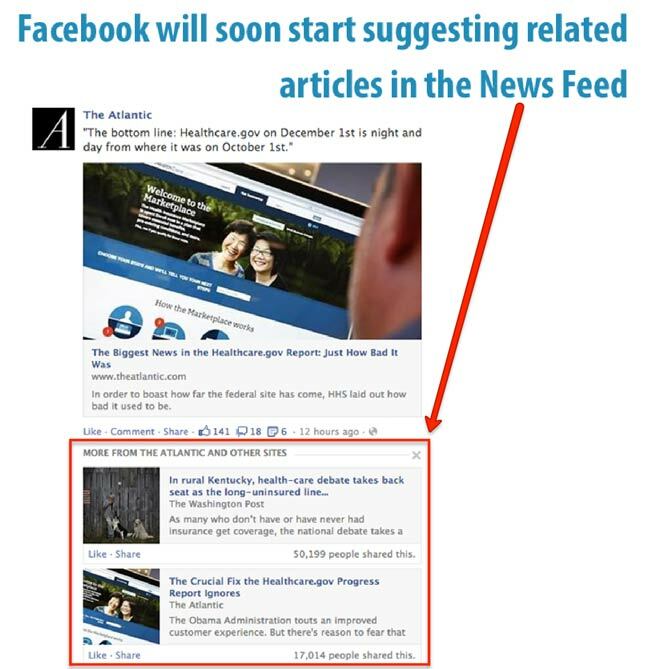 2Facebook will also start suggesting other articles users should read based on the most recently viewed article. After a user clicks on a link, they’ll see up to three related articles directly below the post in the news feed (as shown in Facebook’s example below). 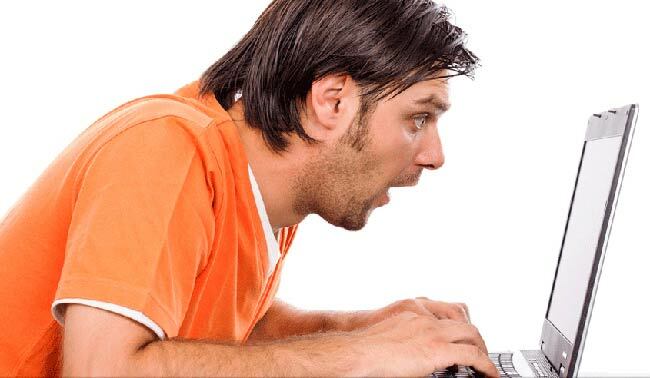 3Story bumping is when a high-quality post resurfaces in a user’s news feed. For example, let’s say that you post an amazing article, but I miss it because I’m at an event. Facebook places that article higher up in the news feed so that I’ll notice it the next time I log in. Now Facebook will also consider new comments when bumping up a story. This means that people will see posts with new comments returning to their feed. To do: Make an effort to reply to commenters in ways that create lively commentary. If the core of your content marketing strategy has been to engage Facebook users with useful and relevant links, and you practice good community management, then you have nothing to worry about. However, if your strategy includes piggybacking trending memes, you may want to rethink your approach. And if your reach drops after this new change in the news feed, remember that there a lot of ways you can boost reach organically. Here are 13. Regardless of how much Facebook changes its algorithm, useful content will always prevail in the news feed. That’s because a large part of Facebook’s newsfeed algorithm depends on how much users like, comment on, and share your content. If it’s useful, relevant and interesting, it will get more exposure! So keep calm and create awesome content! • 6 simple steps to create a Facebook page that just works (Socialbrite)John Haydon delivers social web strategy solutions for “the quick, the smart, and the slightly manic.” Curious? Then connect up: Contact John by email, see his profile page, visit the John Haydon blog, follow him on Twitter and Google Plus or leave a comment.